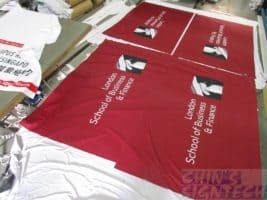 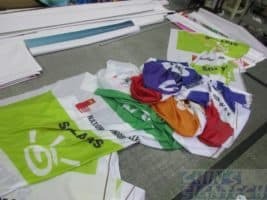 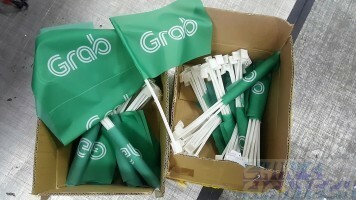 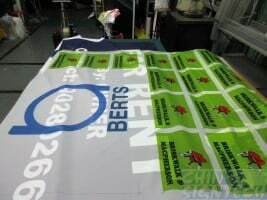 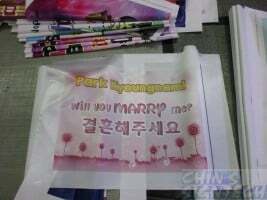 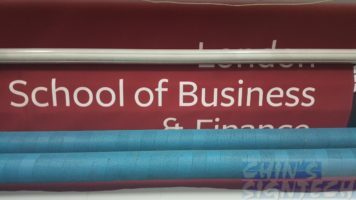 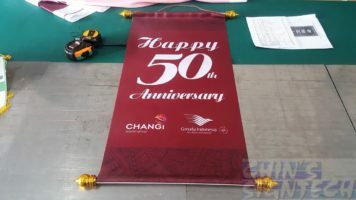 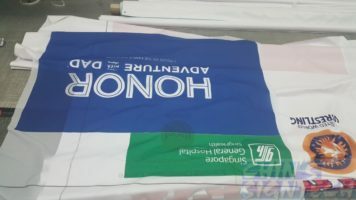 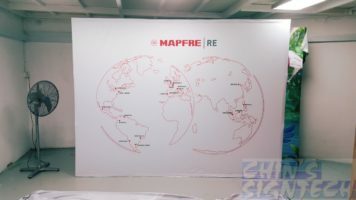 We have experience doing all kind of flags and fabric printing, we can supply these products on time. 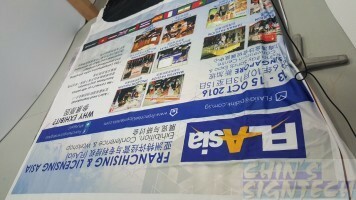 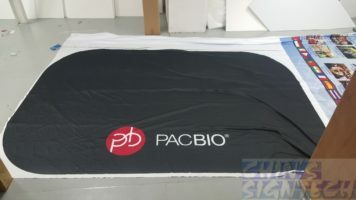 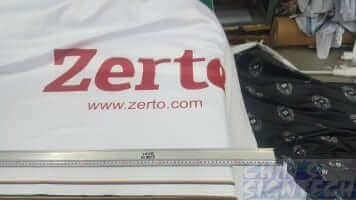 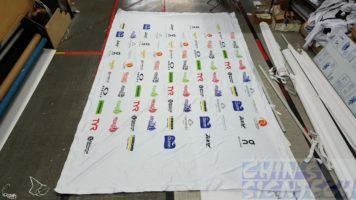 We can also do large format 3.2m dye sublimation printing on fabric. 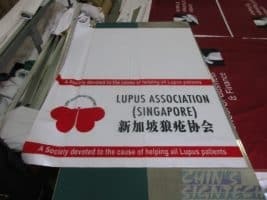 What we do locally ? 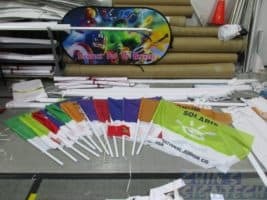 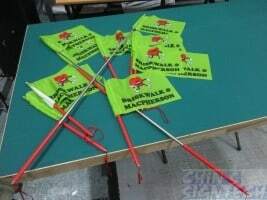 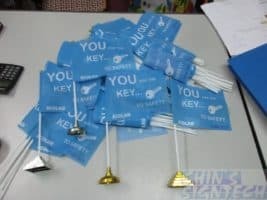 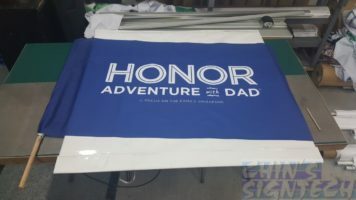 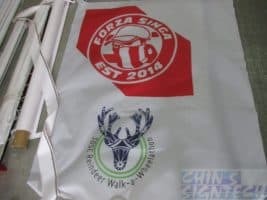 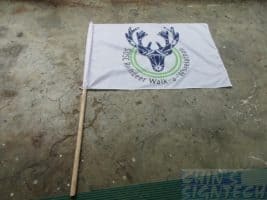 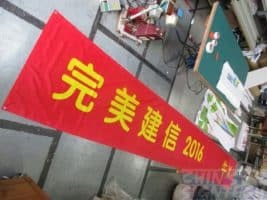 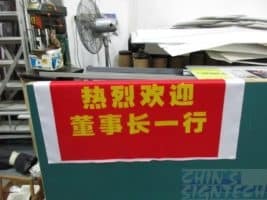 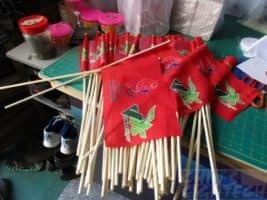 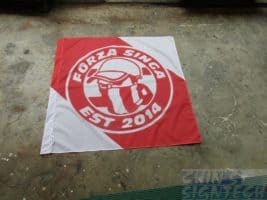 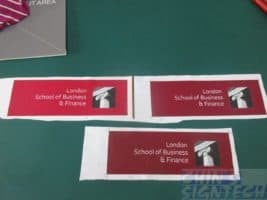 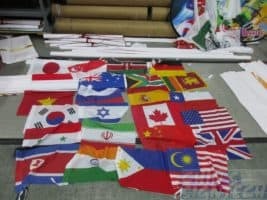 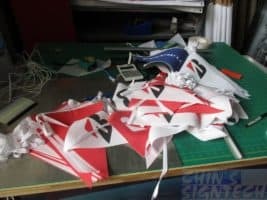 We are specialized on flags printing, such as table flags, company or school flags, car flags, bunting flags, hand waving flags. 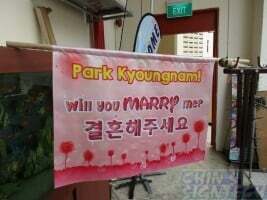 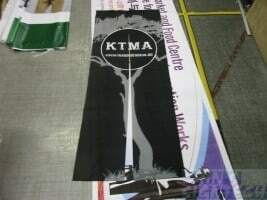 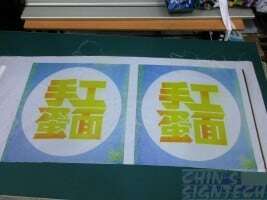 For fabric printing, we can do table cloths, table runners up to 3.2 meter. 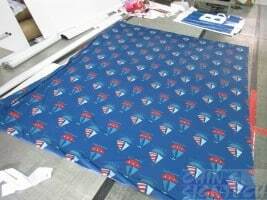 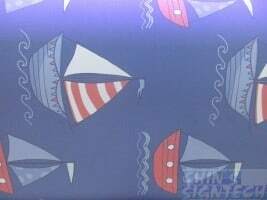 We have large knowledge on fabric and we import large quantity of different fabric.